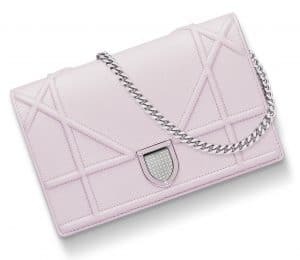 From limited edition bags that you can only get in London, to these beauties that are now available in Singapore, the Lady Dior is still a very important bag for the French luxury house and an icon through and through. 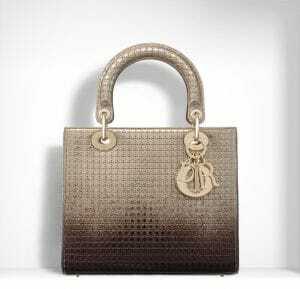 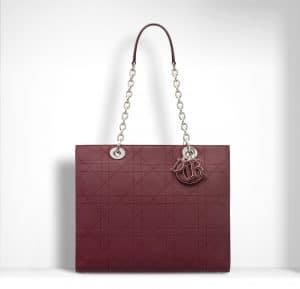 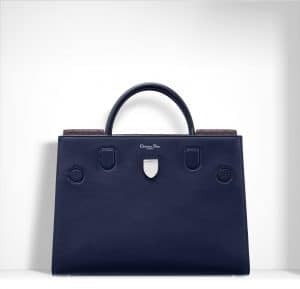 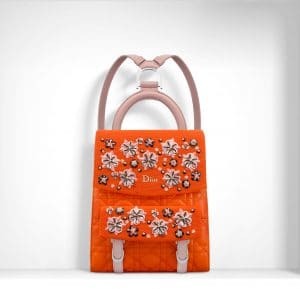 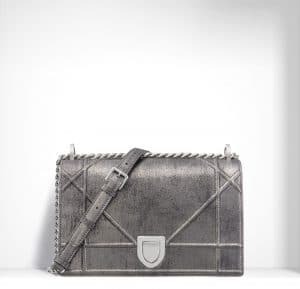 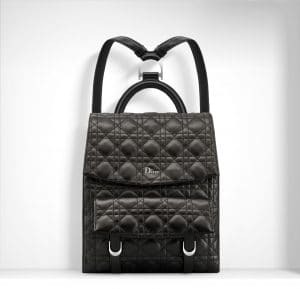 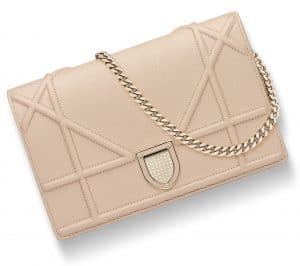 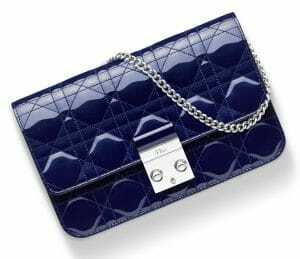 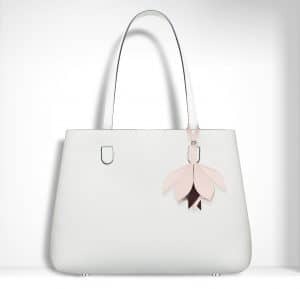 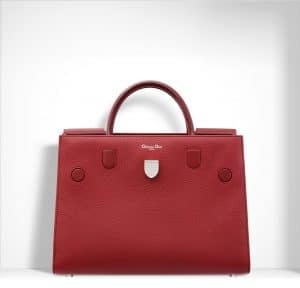 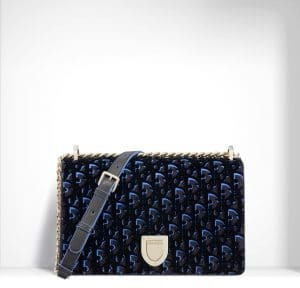 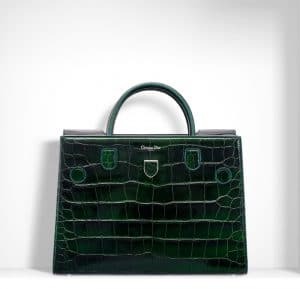 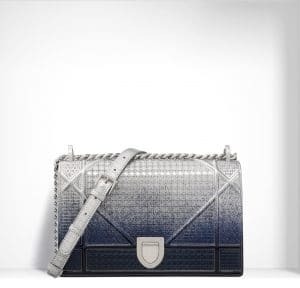 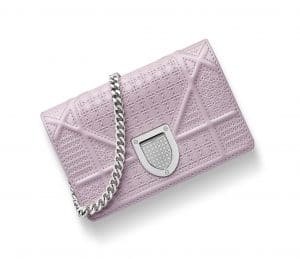 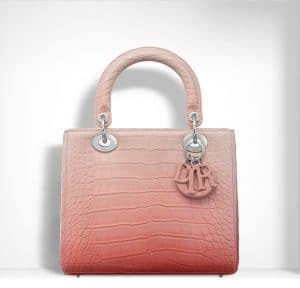 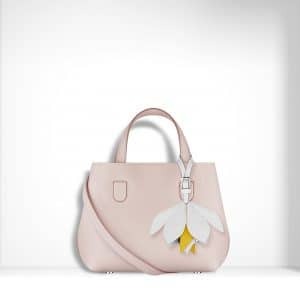 And because there are only that many classic quilted Cannage lambskin Lady Dior bags one can own, I’m happy that from time to time they do come out with interesting variants that are still in keeping with the DNA of the bag and perhaps more importantly, easy on the eye. 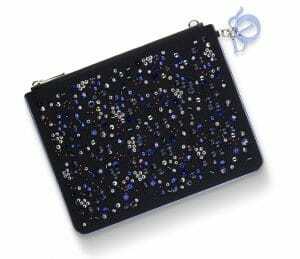 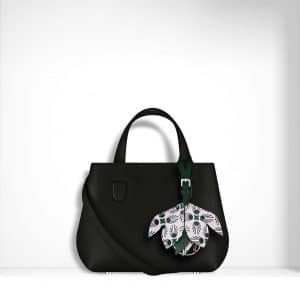 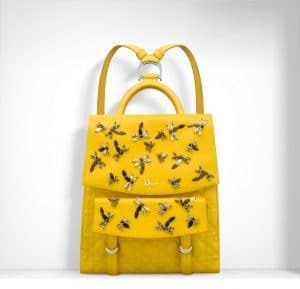 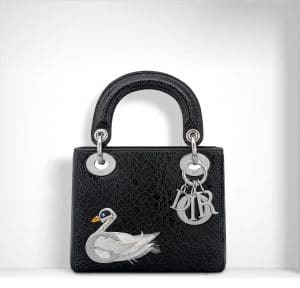 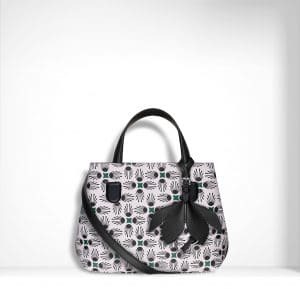 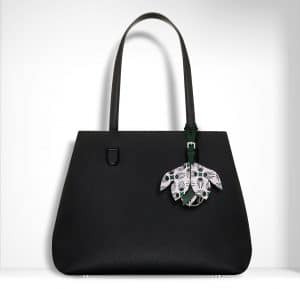 Take, for example, Pre-Fall 2016‘s Embroidered Animals Lady Dior, a 24 cm by 20 cm calfskin beauty that comes beautifully-detailed with animals inspired by Dior’s charms. 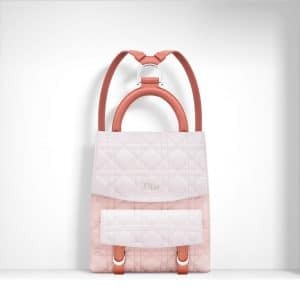 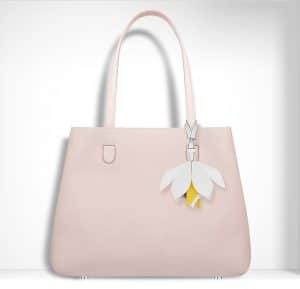 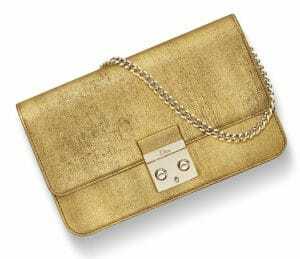 A versatile enough bag that can be hand-held or carried over the shoulder by way of its additional sling, she’s also a real beauty through and through. 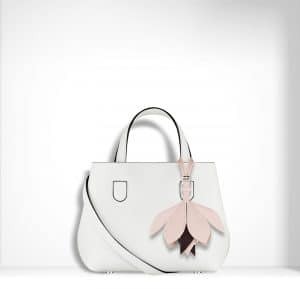 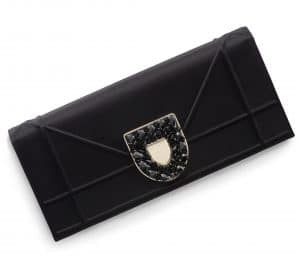 Available in both white or black calfskin (my pick is of course the full black one since a) it will stand out more and b) maintenance would be less of a hassle), you can now check it out for yourself at Dior boutiques in Singapore located within ION Orchard, Marina Bay Sands and Ngee Ann City.